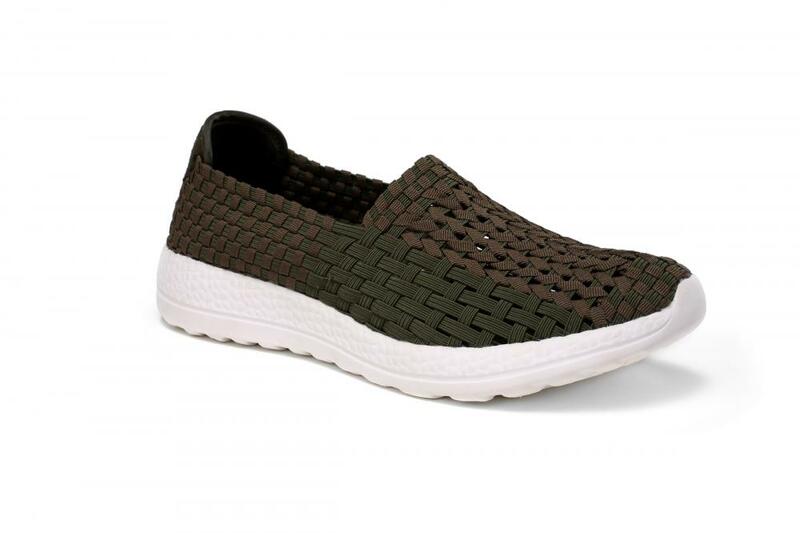 Elastic khaki bands upper for a more comfortable walking experience. The cross weaving process alternates the shades of color in the vamp that is even more vibrant. The lightweight and non-slip-resistant MD outsole removes the inconvenience caused by traditional soles and effectively relieves the pressure on your feet. 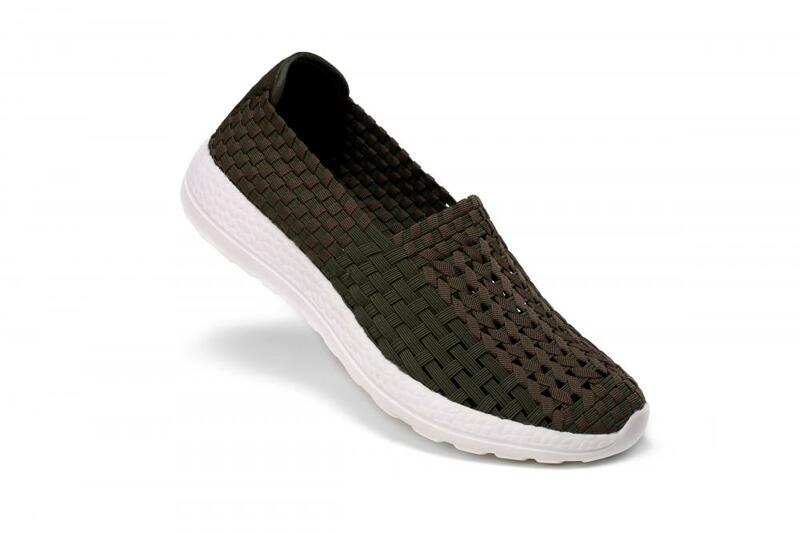 Wear-resistant shoe soles provide a strong guarantee of wear, slip and lightness. The life of the sole is longer than that of a normal sole, and it fits the foot type, making it easy to travel and work. Looking for ideal Elastic Khaki Bands Upper Shoes Manufacturer & supplier ? We have a wide selection at great prices to help you get creative. All the Non-slip-resistant MD Outsole Work Shoes are quality guaranteed. 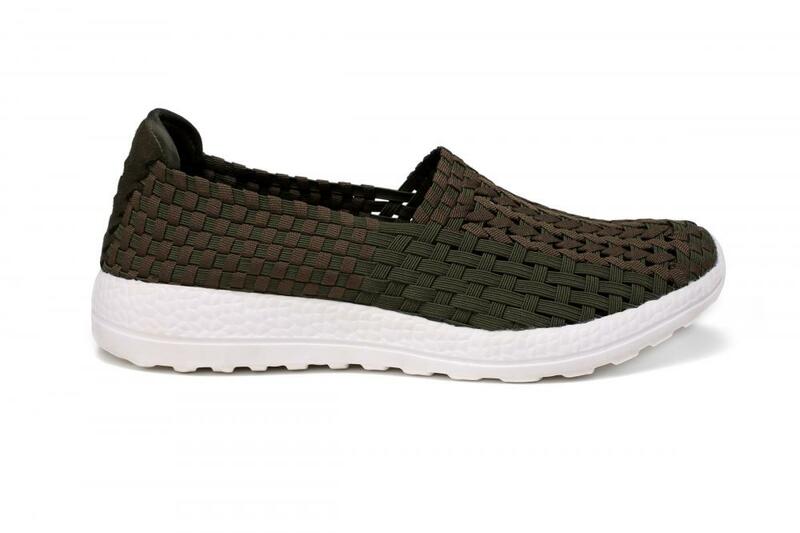 We are China Origin Factory of Wear-resistant Shoe Soles Hollow Shoes. If you have any question, please feel free to contact us.